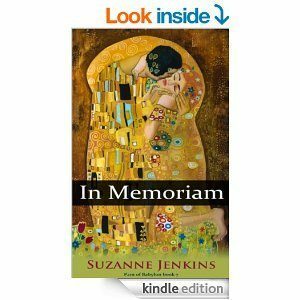 FREE In Memoriam Book For Kindle! You are here: Home / Great Deals / Amazon Deals / FREE In Memoriam Book For Kindle! I have another great Kindle FREEbie for you guys today! Right now, you can download In Memoriam FREE for your Kindle ! The digital list price is $2.99, and the print list price is $14.99. Remember, you don’t need a Kindle to read this book! You can read it on your tablet, smartphone or computer! to get her claws and nose in Dan and Lisa’s business. But with her usual grace, Pam rises above circumstances that would shake up most women, and her daughter follows her example.